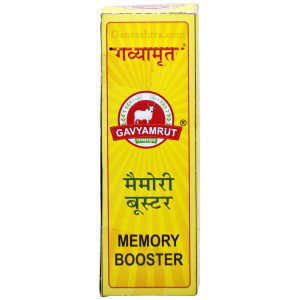 Prakriti A2 Desi Cow Bilona Ghee is a rasayan for the body. 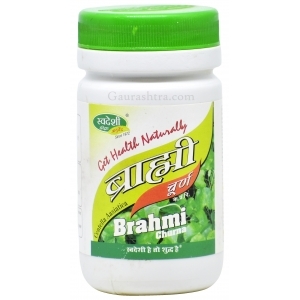 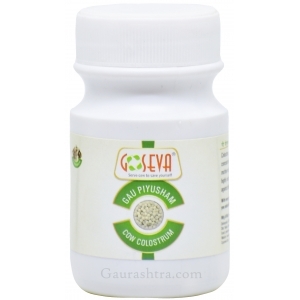 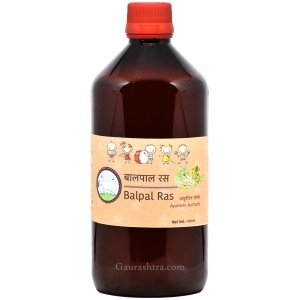 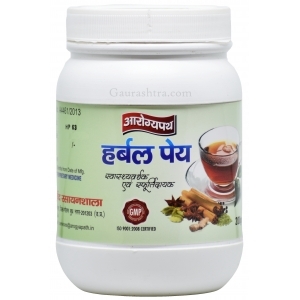 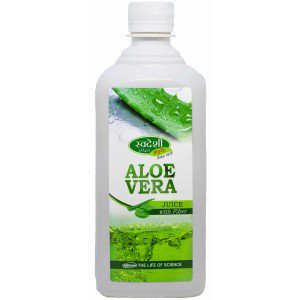 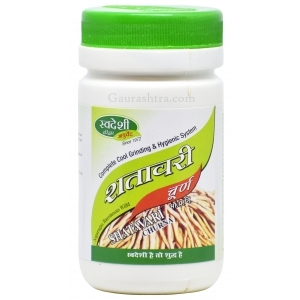 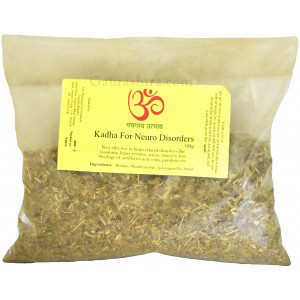 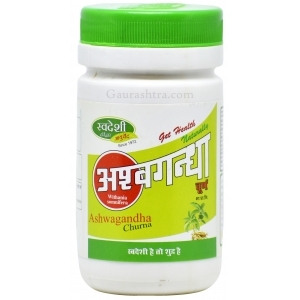 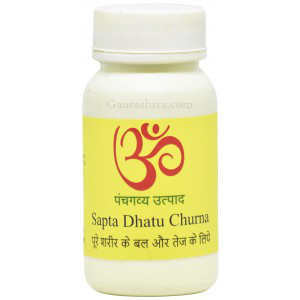 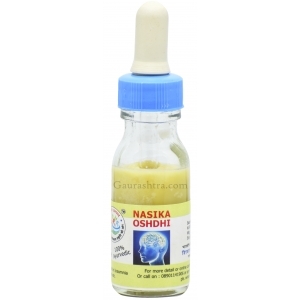 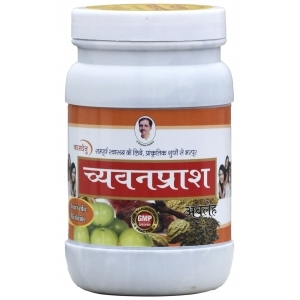 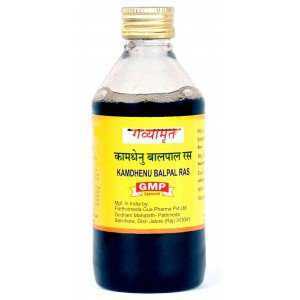 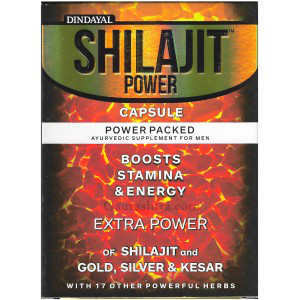 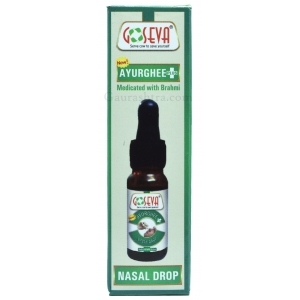 It is intact with nutrients and helps in balancing vat and pitta of the body. 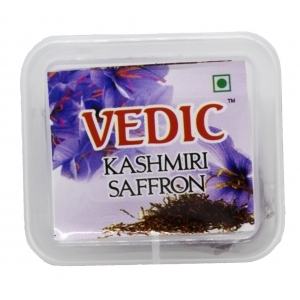 Prakriti uses the ancient vedic way to prepare bilona ghee. 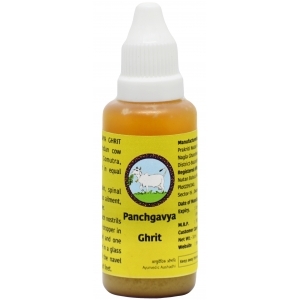 Prakriti ghee is made from the milk of pure Indian Cow breed of Sahiwal and Haryana. 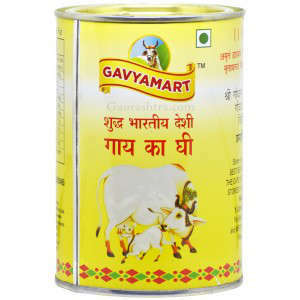 The process of preparation goes through the traditional method of first converting milk into curd and then churning with mathani to get makhhan and then finally boiling it to get the pure ghee. 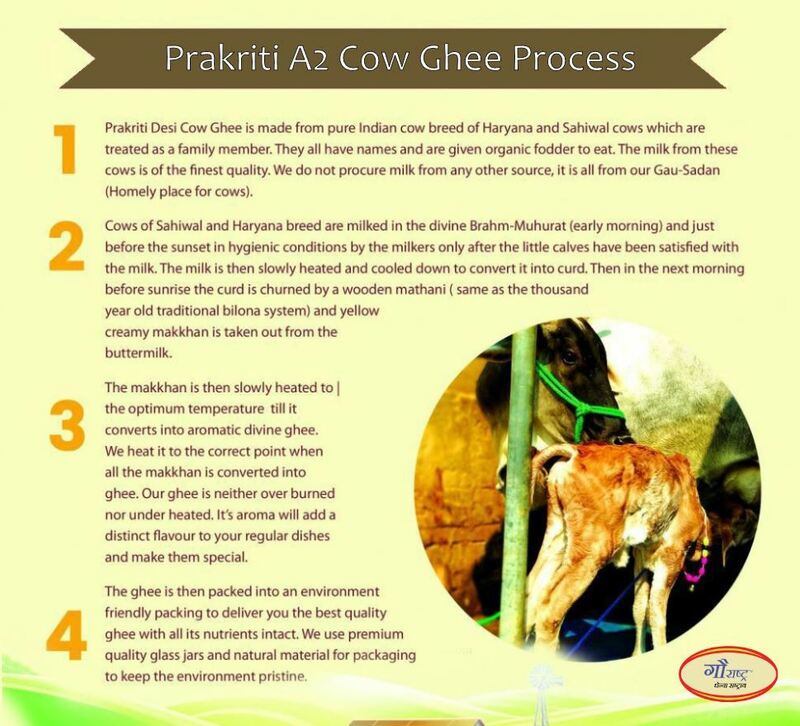 At Prakriti Nutan Vann gausadan cows and calves are given naturally grown fodder. 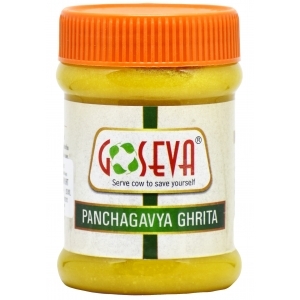 This ghee will add taste to your dishes as well and impart health to your family. 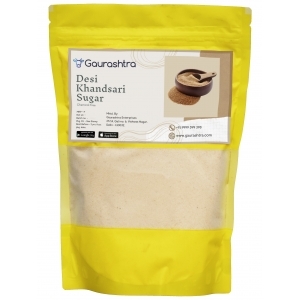 Note: Few brown particles might settle at the bottom of ghee container. 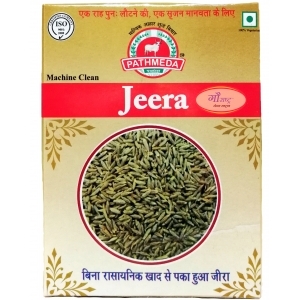 These are small burnt particles of ghee formed while heating makkhan since, Prakriti does not use plastic sieve to filter hot ghee. 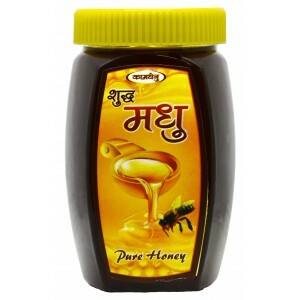 These adds mild nutty flavour to ghee. 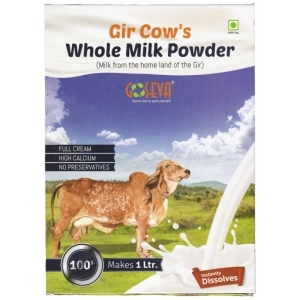 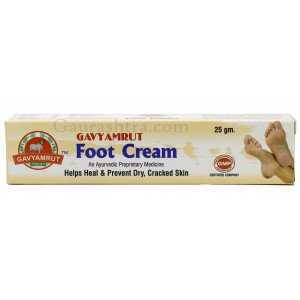 This product complies with FSSAI certification. 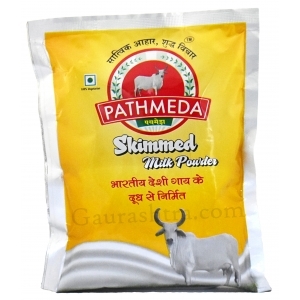 Is the milk boiled in clay pots? 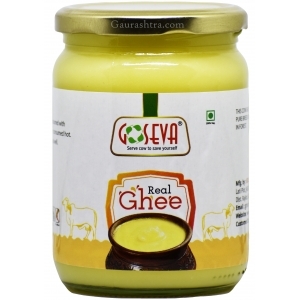 This ghee is always packed hygenically however there was certainly a scope of improvement therefore following the feedback received, this ghee now comes with a seal on it's container. 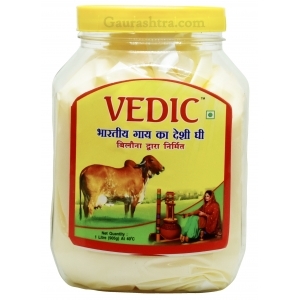 Rest be assured you will always get the most authentic and best desi cow ghee from Gaurashtra. 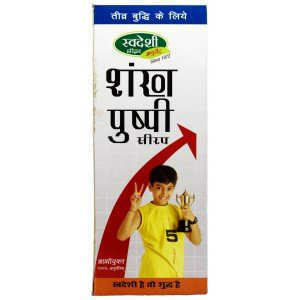 Try it once and you will get to know the difference.